the official table of tailgating! We'd like the chance to help you tailgate better! ​That's why we're offering 20 % off your purchase with coupon code "TailgateBetter"! 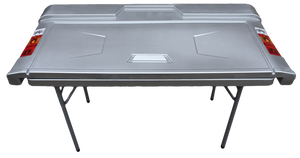 We think you could definitely step up your game when it comes to tailgating, and that's why we created the best tailgate table on the market. Whether you're just starting out or a veteran looking to take your tailgating to the next level... let us help you out! 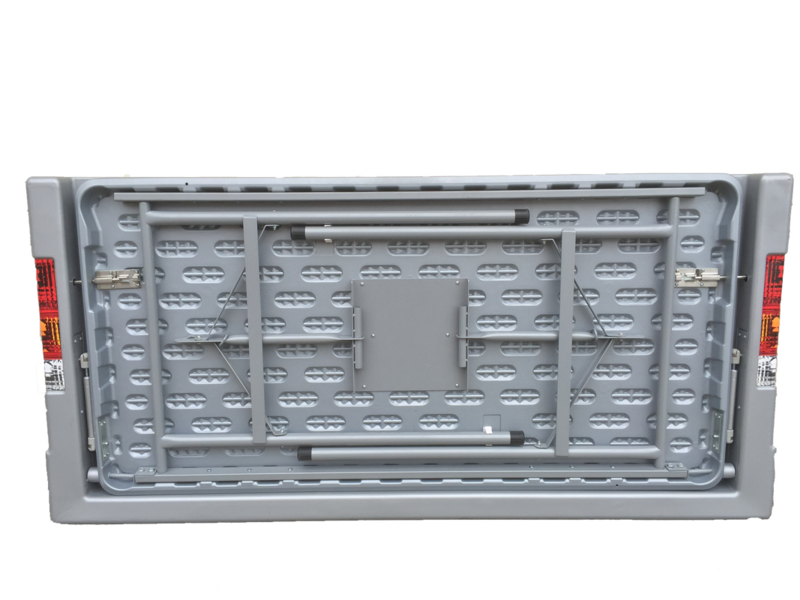 Now you can have a tailgate! When was the last time you could just buy a tailgate without buying a truck? Never! to have your own Homefield Tailgate. When your team is playing away, you've still got Homefield! When you can't get tickets to the game, you've still got Homefield! 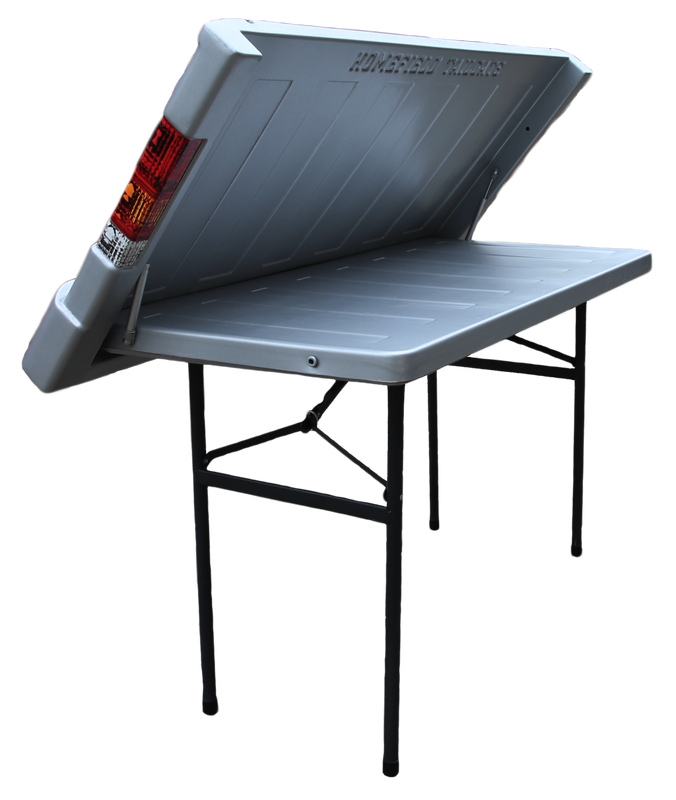 At your next tailgate party, let others bring the party... and you bring the tailgate! Homefield Tailgate! Yes, that's right! 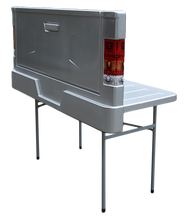 Even the United States Patent and Trademark Office has approved our tailgate table!